The primary objective of the AFL Multicultural Program is to assist migrant and refugee communities to access Australian football whether as a player, fan, coach, administrator or umpire. 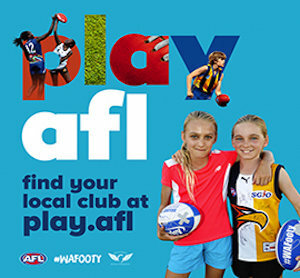 With this in mind a Multicultural Program has been established within the AFL Game Development department and AFL Football Clubs to achieve this objective. We want Australian Football to be a vehicle that encourages community strengthening and inclusion within the wider Australian community.